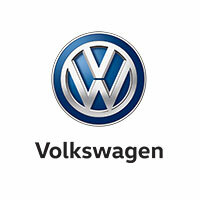 SAIC Volkswagen is a Sino-German joint venture, one of the largest automobile companies in China. Headquarters are located in Shanghai, 6 factories located in Anting, Nanjing, Zhengyi, Ningbo, Urumchi and Changsha. SAIC’s products include Passat, Lavida, Tiguan, Santana, Touran and Polo. 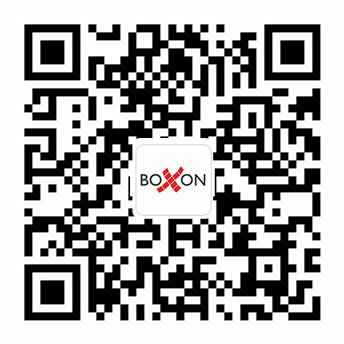 Boxon started supplying corrosion protection solutions to SAIC Volkswagen in 2010. Boxon supplied a revised packaging solution based on INTERCEPT Technology corrosion prevention products. The engine blocks are packed with a 100 micron INTERCEPT Technology plastic film. The engine blocks now can easily be unpacked and are immediately ready to assemble by just taking off the INTERCEPT Technology bag. This new solution ensures a long-term corrosion protection, avoids coatings such as oil and wax, maintenance, washing and drying. The INTERCEPT Technology’s primary function is to protect against corrosion. INTERCEPT was developed by Lucent Technologies and Bell Labs and has been developed since 1984. INTERCEPT has proven its performance by withstand the most extreme conditions for long-term applications. The technology works differently to other existing protection technologies. Today INTERCEPT is applied in a variety of products and applications, and allows for considerable reductions of process cost. For more information about the INTERCEPT Technology, please contact us.